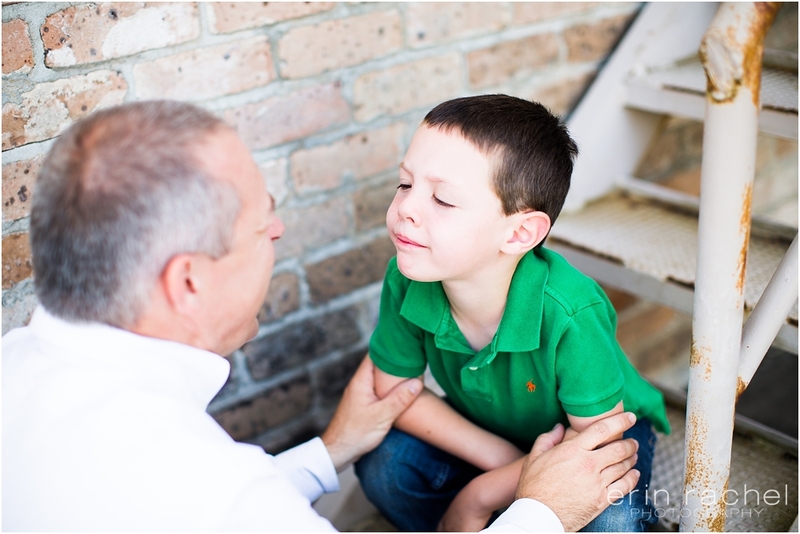 As this little man’s aunt and owner here at Erin Rachel Photography and a Slidell Family Photographer I couldn’t be more thrilled with his six year old shoot. Each year this is my gift to their family on their birthday. As my nieces and nephews grow older their personalities become more prevalent as well as their likes and dislikes. This little people are growing up on me way to fast! Thanks to his dad for coming along and helping me get the R.E.A.L. smiles out of this guy…all of this included some talks (as seen below! haha) and some of the silliest knock-knock-jokes I ever did hear!! But Hey you do what you’ve gotta do…right?! This year brought a few new things into Jeremiah’s life! Including being able to see better with glasses now and learning to play the violin. I had to incorporate both of those into his fun session! Love this little man! 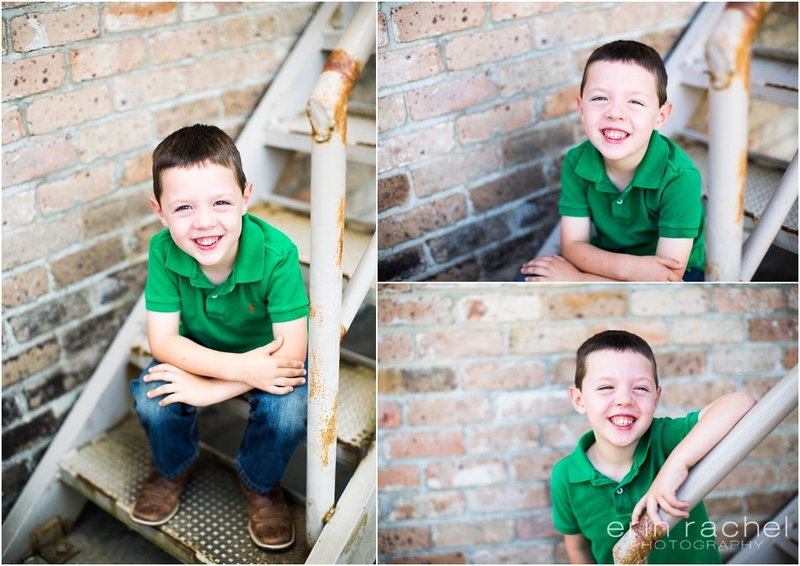 Vicki McGlothlan Custer - I always love your pictures…am so excited to see each and every session that you share….this one with Jeremiah is wonderful. Such a cute little guy, reminds me so much of his Dad (before the gray hair..when did THAT happen? 🙂 What a beautiful family you have Erin! I look forward to you and Bern adding to that family!